The Wintronics Field Service System manages all your engineers' calibration needs - from equipment scheduling and tracking to shipping and calibration - and provides quality reports and certificates of calibration. 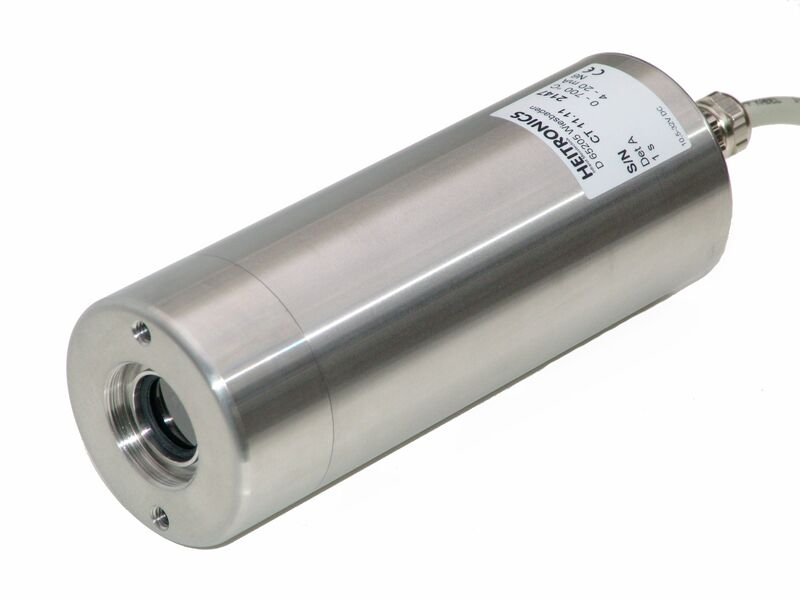 The Universal Infrared Radiation Pyrometer for non-Contact Temperature Measurement. Download the complete CT11 Brochure.